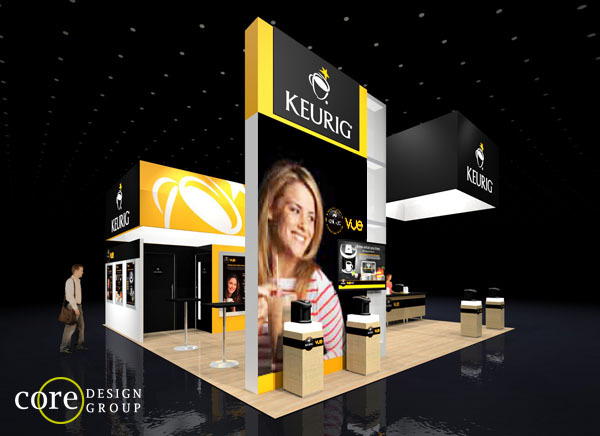 Design concept for the Keurig new line of k-cup system. 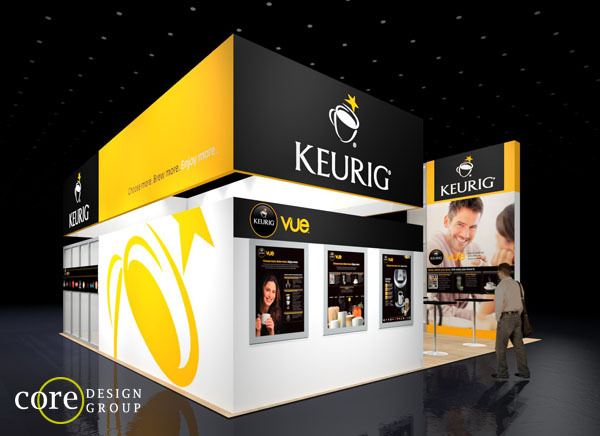 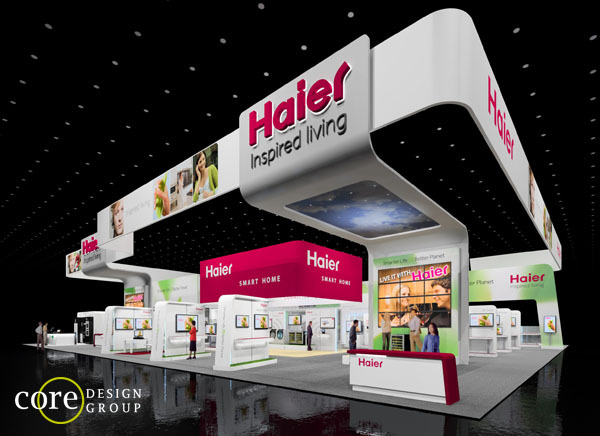 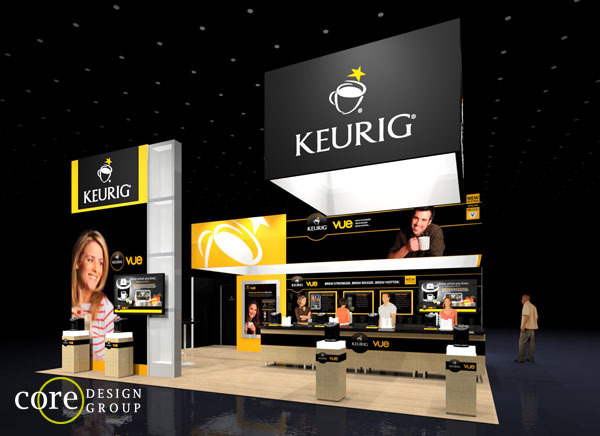 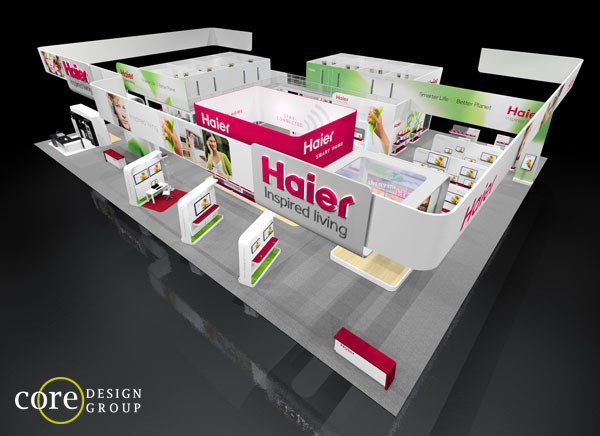 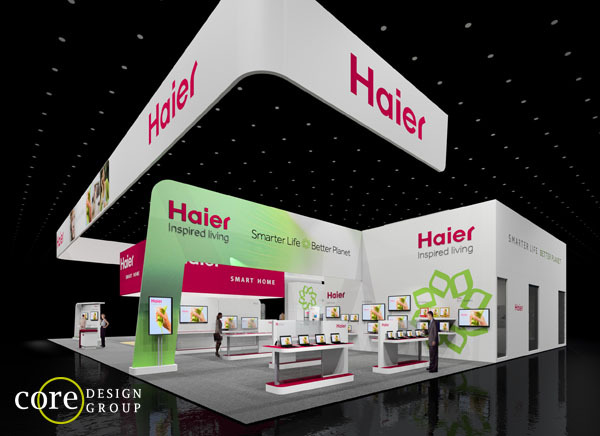 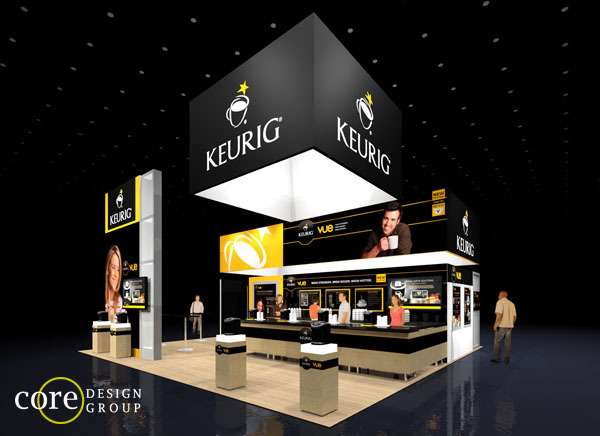 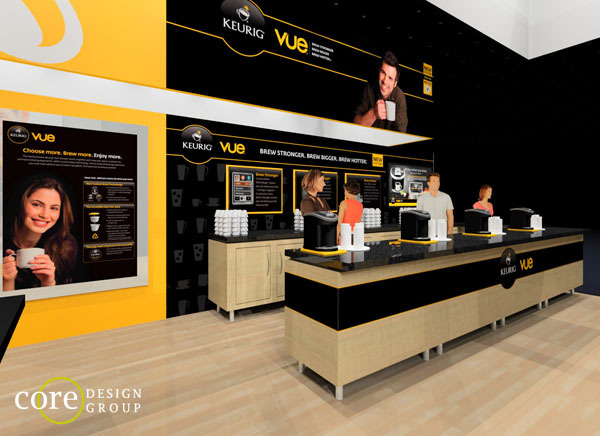 This 30′ x 30′ Island Exhibit is branded with their black and gold branding. 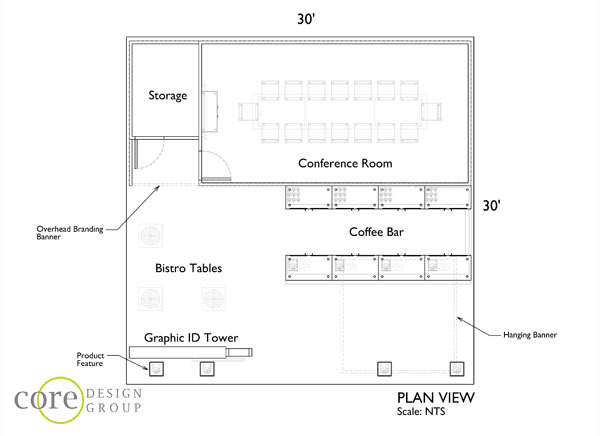 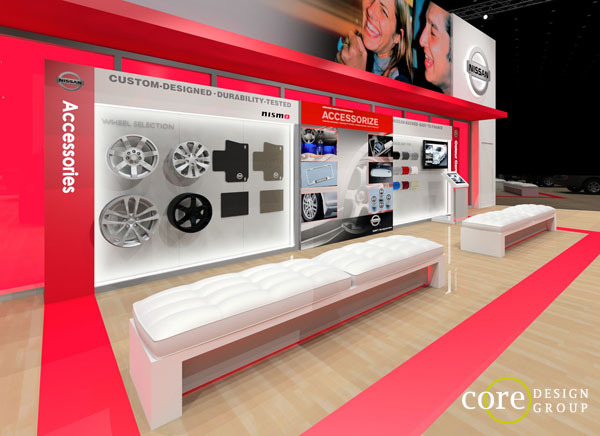 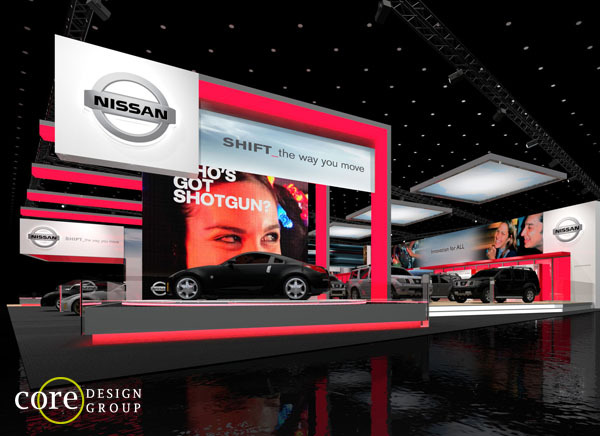 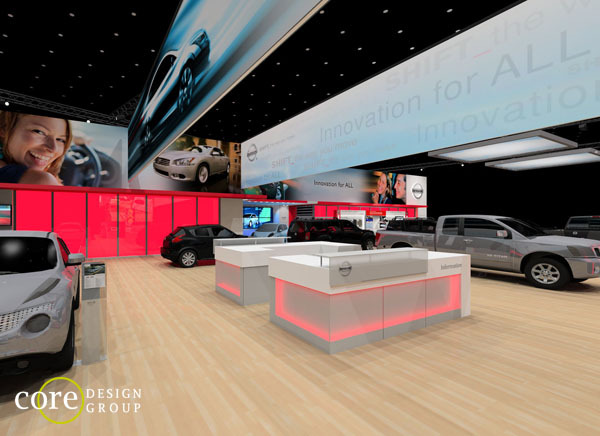 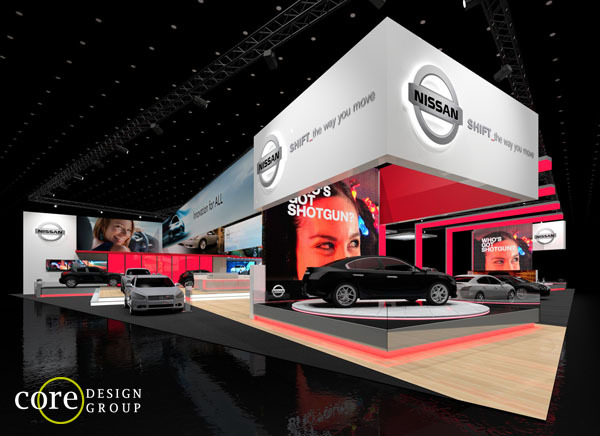 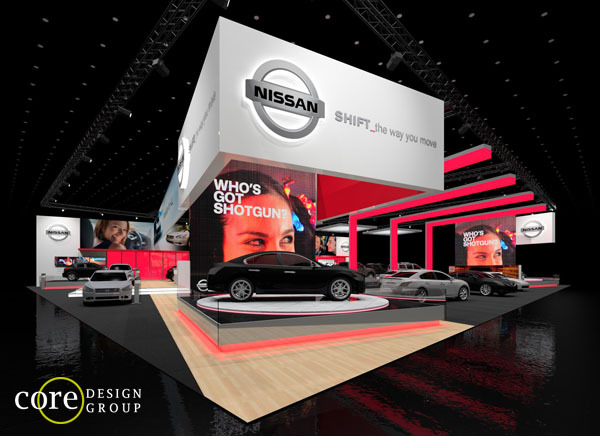 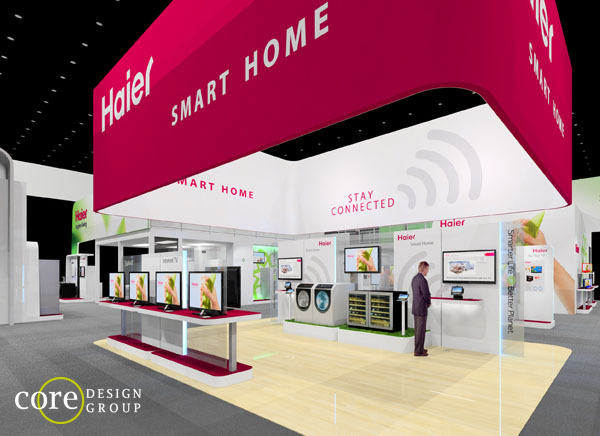 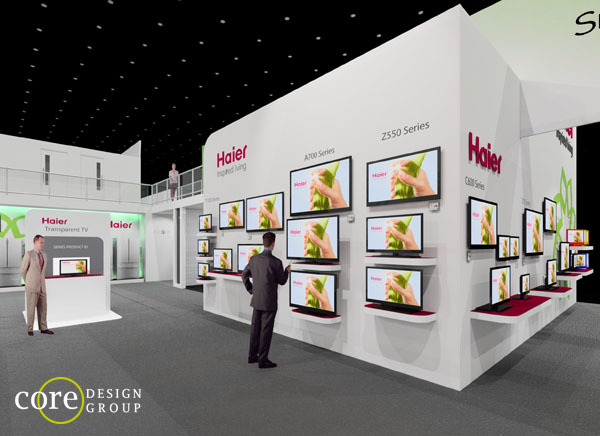 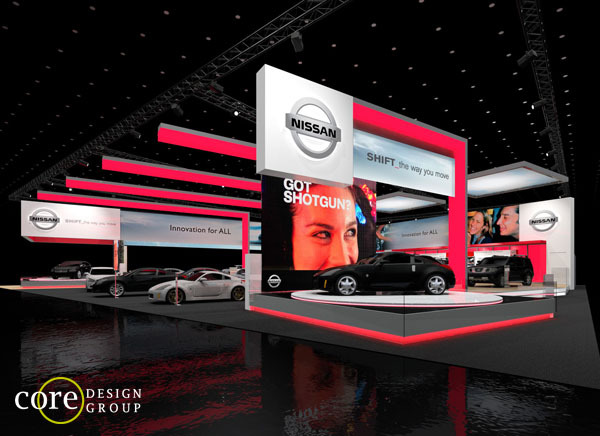 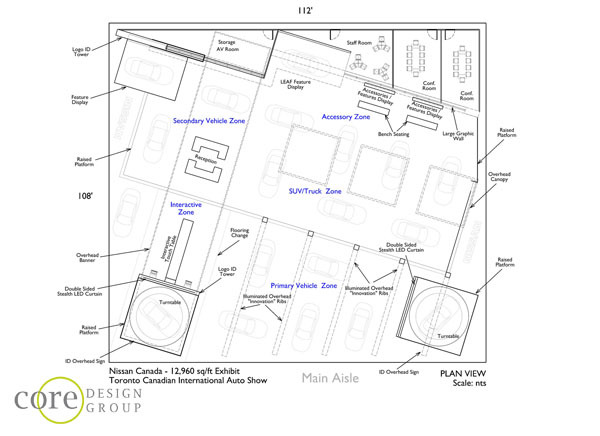 Nissan exhibit concept for a 108′ x 112′ Island Exhibit for multiple Auto Shows in Canada.